Overview: Play up to 3 hands in landscape mode. Are you a polished Blackjack player? If so, then this snazzy-looking card game is for you! On Multihand Blackjack, you can play up to three hands at once. The action never stops. 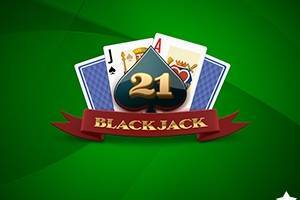 Stand, Hit, Double or Split, this game offers you everything a Blackjack game has to offer and more! Playing Multi-Hand Blackjack means you can essentially play three games at once. 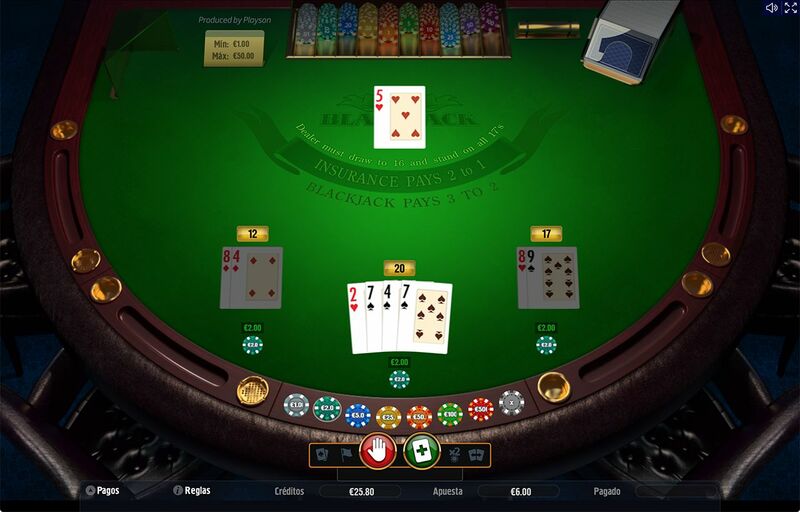 The reason this can work in your favour is that you can employ a different blackjack strategy for each hand. You can make one hand super aggressive, and one hand a “never bust” cautious hand where you hold at very low numbers.